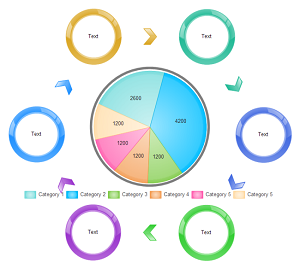 Creating pie chart with free templates and examples. 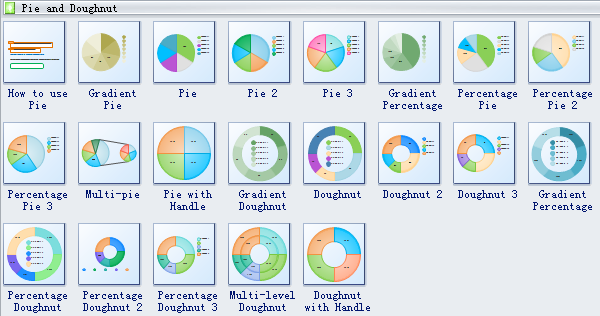 Pie Chart has never been easier. 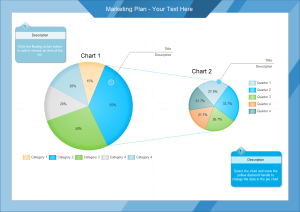 This nice looking pie chart star template is well prepared to benefit our users. You can have a quick start using this vector file as a template. 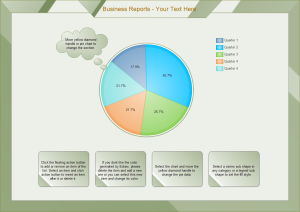 This ready-made pie chart template will be very practical and helpful in your business report presentations. 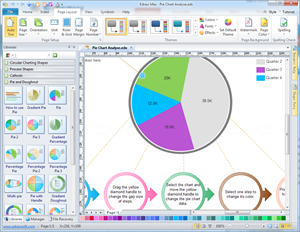 A vector-based pie chart example is readily available for download. You will save lots of time by using this ready-made template.